We have designed the MERINO COMPETITION range for peak athletic performances. 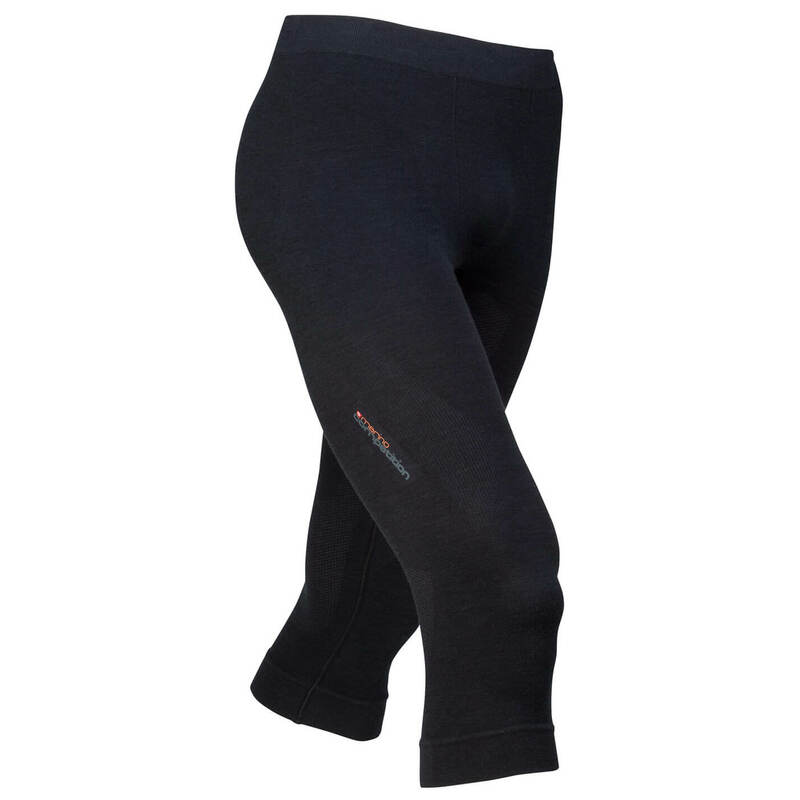 To provide the best possible support for the body, there are different material thicknesses for individual body zones.The base consists of thin, 190 g merino. Breathable net inserts are used at the heat spots and 240 g merino for sensitive zones. The uniqueness of the product was confirmed by receiving the SkiAward at the ISPO and the counterpart, the Outdoor Industry Award at the Outdoor. The SHORT PANTS are the perfect garment for trips on cold winter days. 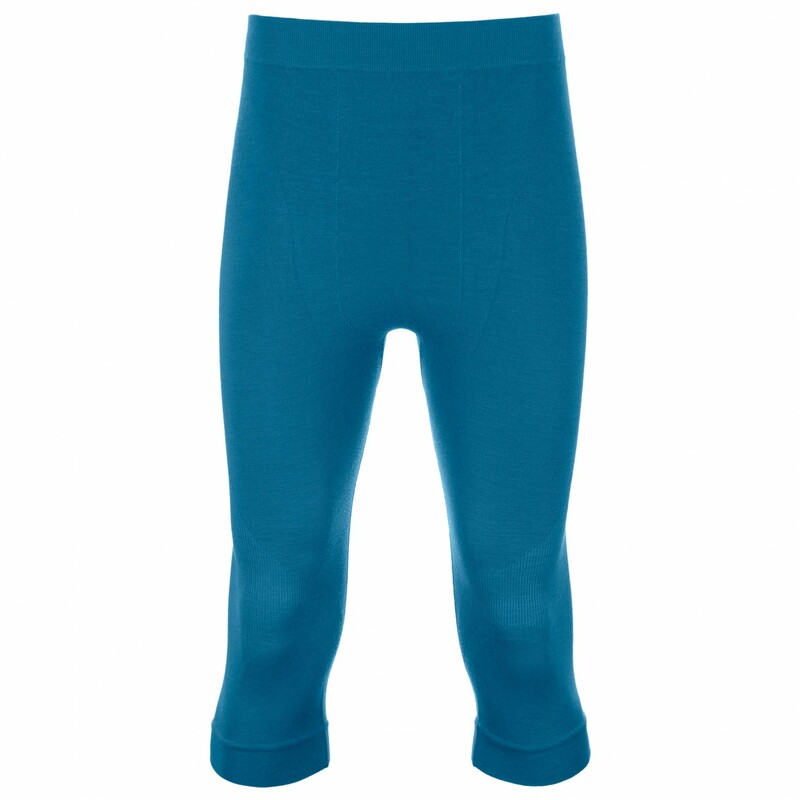 By placing precisely suitable material for each zone, the pants doesn't restrict but allows maximum freedom of movement. 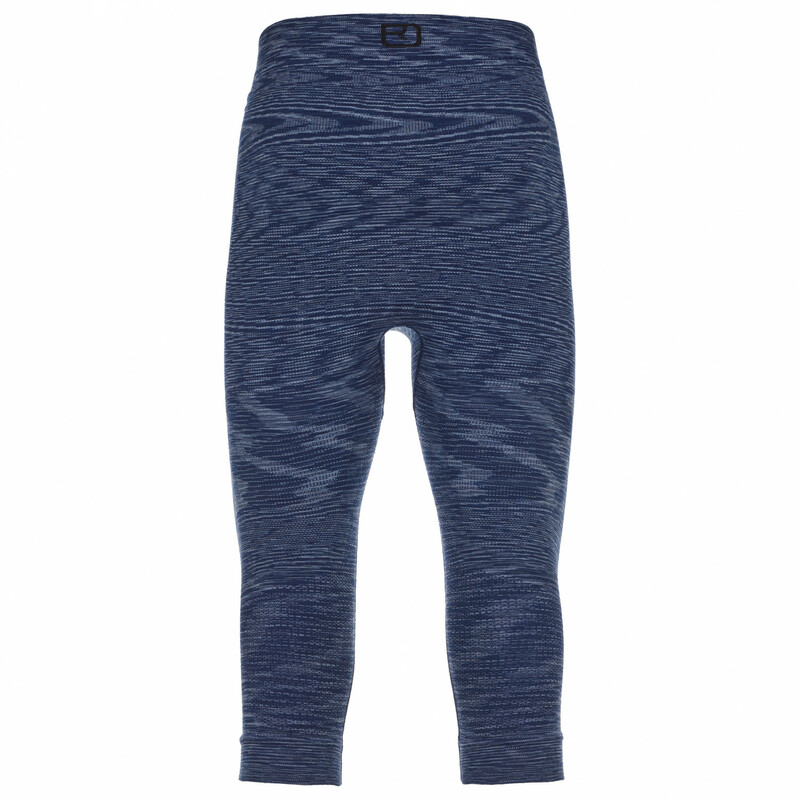 The athletic cut ensures a great fit, just as the elastic waistband. The ¾ leg length is ideal for all skiing or touring shoes, as it does not cause chafing spots.